Armour House Wedding Photos! Sylvia + Billy! 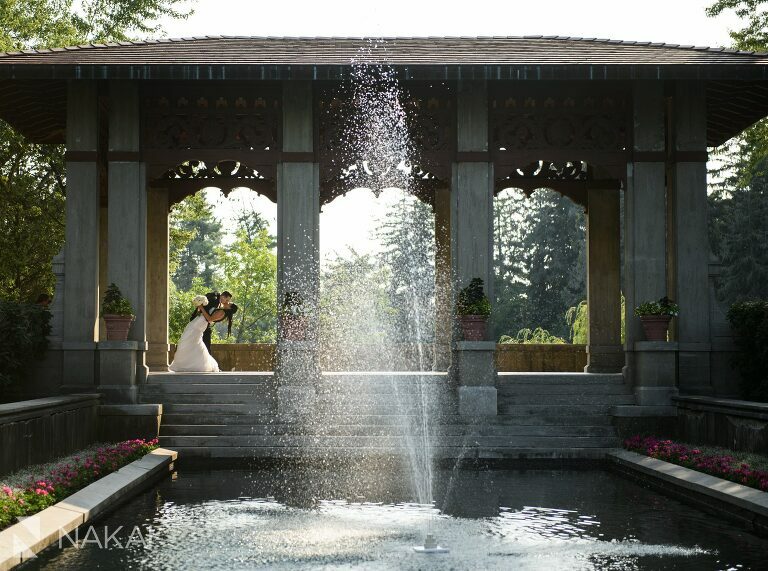 It was the most perfect day for a Greek wedding at the Armour House in Lake Forest! 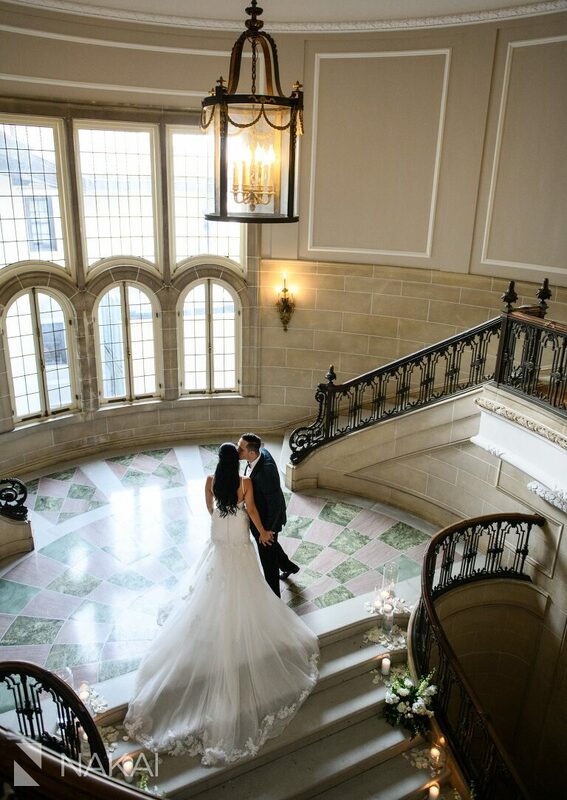 For those that don’t know, the Armour House is one of thee most photogenic wedding venues in the Chicagoland suburbs! As a wedding photographer, it is one of my favorites! I always enjoy working with couples who place such a high priority on their wedding photography, like Sylvia and Billy! They also had so many subtle details to make their day uniquely theirs! It also helps when the sister of the groom is a talented wedding floral designer like Victoria from Kensington Florals + Events! When Victoria asked me if I was available to shoot her younger brothers wedding, I knew it was going to be amazing! I still can’t get over the beauty of this first photo. The Armour House makes my job as a wedding photographer just a little easier! The Armour House also has the most gorgeous staircase for photos! Be sure to scroll down to see more! The groom changed into an evening tuxedo complete with an ostrich feather bowtie! Scroll down to see more photos of their wedding reception details! Love this wedding party photo – looks like a picture out of Vanity Fair! One of my favorite parts of a Greek wedding, the dancing! Guests were able to finish the party off at the cigar table! We just had to take one last photo at the Armour House with the moon! Congrats again Sylvia + Billy! This blog post was crazy long and there are still so many amazing photos that were not included here! Thanks again for having me as your wedding photographer!